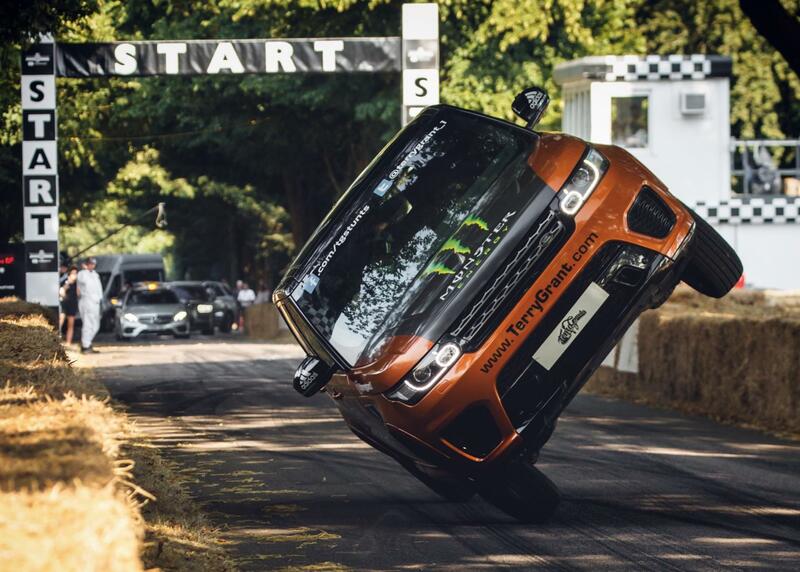 Land Rover has set a new Guinness World Record for the quickest mile in car on two wheels. 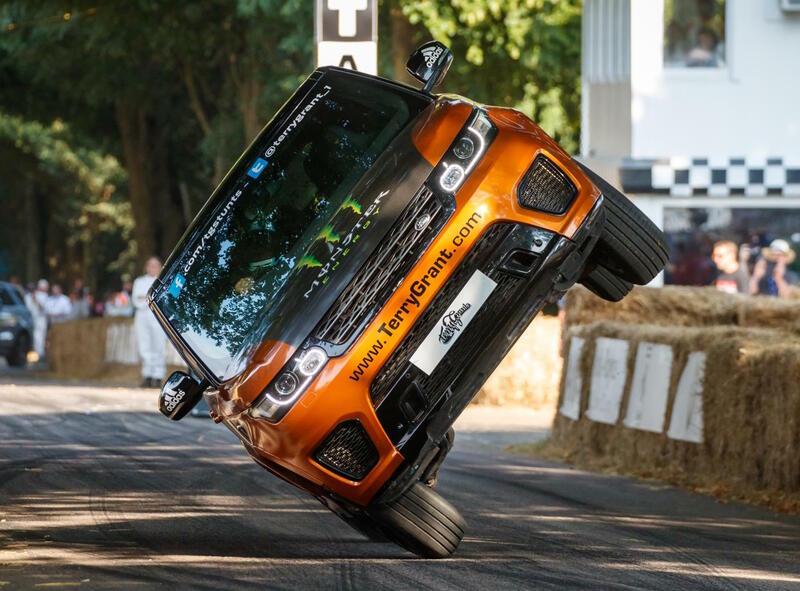 The record was set at the Goodwood Festival of Speed over the weekend with a Ranger Rover Sport SVR. 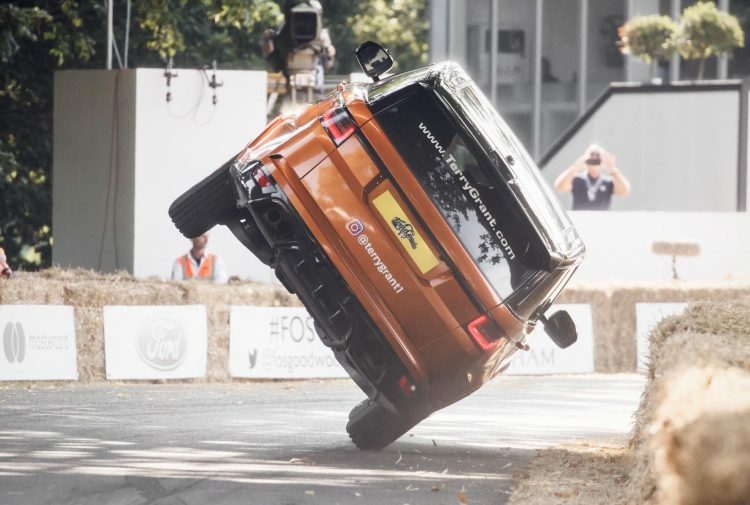 With stunt driver Terry Grant behind the wheel, the Range Rover sprinted nervously up the famous Goodwood hill climb in 2:24.5. 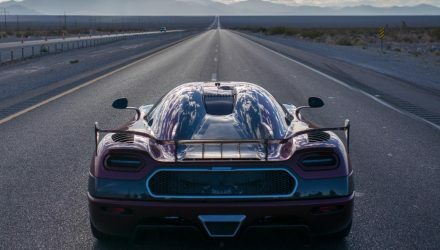 It hit speeds of up to 60mph (97km/h) during the run, setting a new world record. The previous two-wheel record set in 2011 was smashed by over 30 seconds. 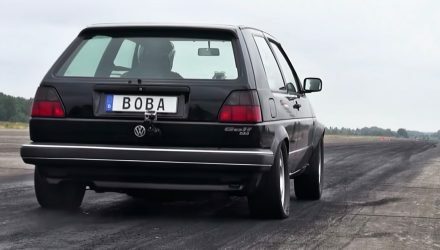 According to the Guinness World Records, this is the quickest mile a vehicle has ever ran on two wheels. 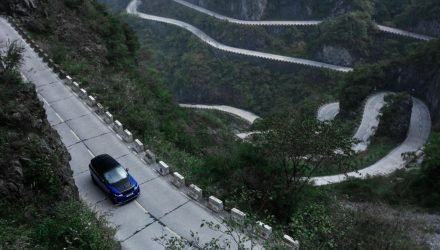 Of course, the Range Rover Sport SVR certainly helped, with its 5.0-litre supercharged V8 that belts out 423kW in the latest tune. 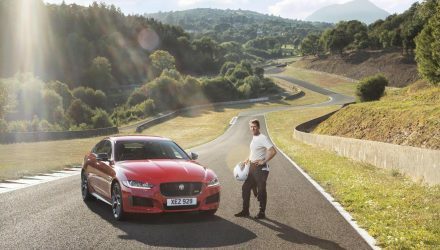 It needs only 4.5 seconds to cover 0-100km/h, Range Rover claims. Goodwood has posted up a video of the record run onto its YouTube channel. You can check it out below.